No experience necessary. 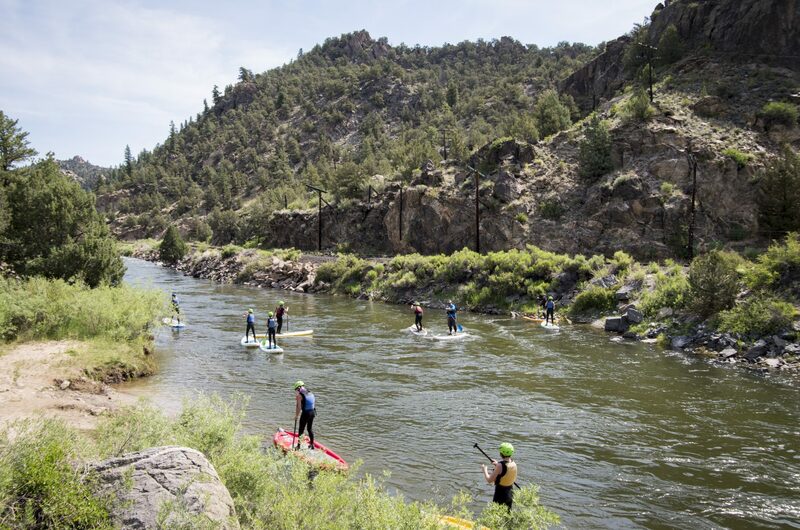 This course will give you all of the tools necessary to begin having fun on a stand up paddleboard. We start off with outfitting and equipment information. Then head to the lake to practice balance and maneuvering the board. Eventually we will start to move around on the board and practice varied stances. Finish with pivot turns and some games. ACA certified instructors on all courses.